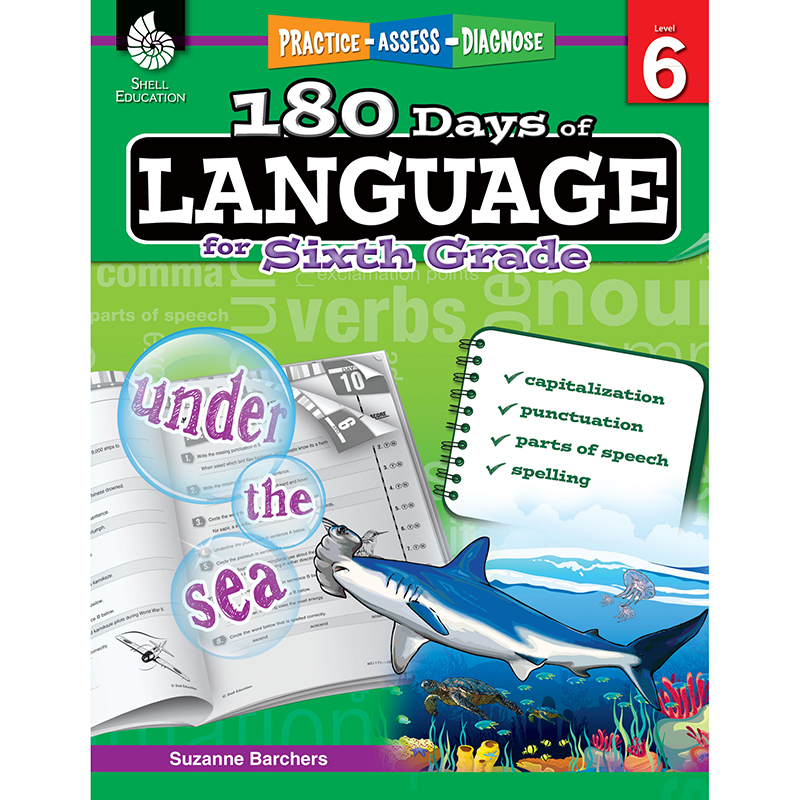 Provide Sixth Grade students with the right tools to grow their grammar skills. This easy-to-use classroom resource provides teachers and parents with daily practice to build students' grammar skills. Featuring 180 quick, diagnostic-based activities, data-driven assessment tips, and digital resources including pdfs of the activity sheets, and assessments, Sixth Graders will be gaining grammar skills in no time!